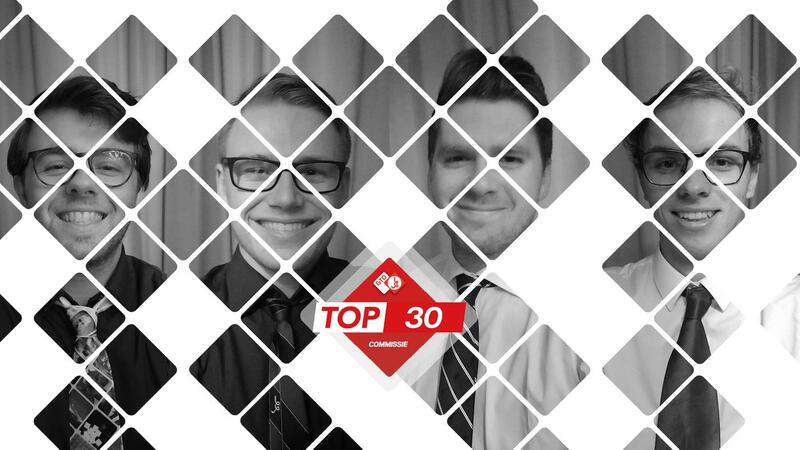 The Top 30 committee was originally an initiative from the GRIR, created during the 6th lustrum year. At that time It was a huge gimmick to play the best and most outrages songs you could find during the social drinks. 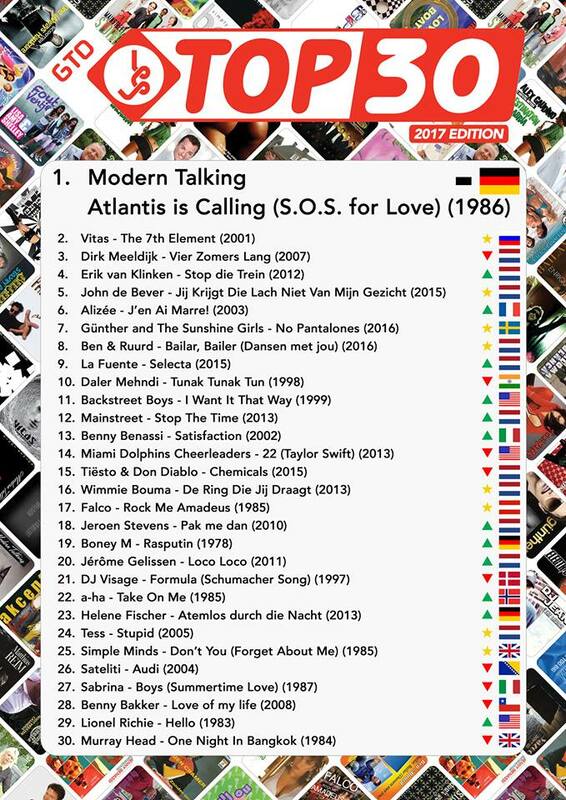 In the months that followed, these songs were collected and rated to form the Top 30 list. It was stated that, "at Bernoulli, we know what real music is and therefore we decided to create our own list". The current voting list is available on YouTube. You can also read all about this in our brand new Top 30 Magazine!